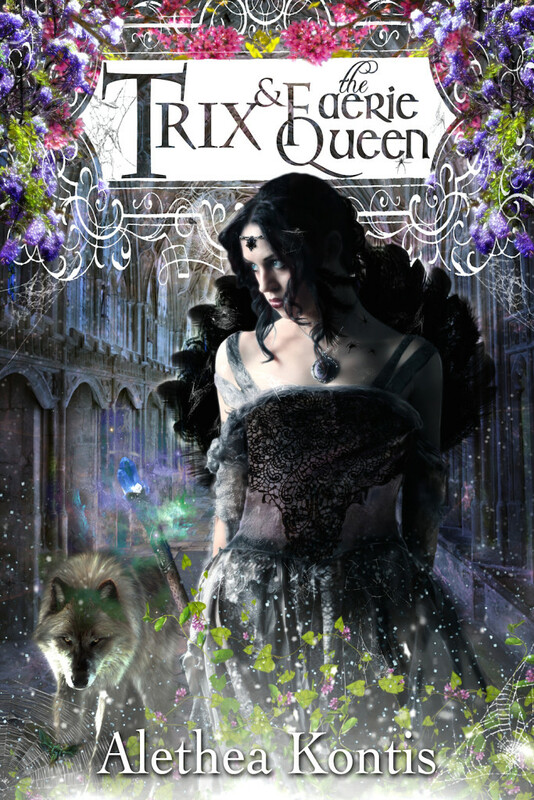 Here it is…the moment you’ve all been waiting for…THE COVER OF TRIX AND THE FAERIE QUEEN! ISN’T IT SO SUPER GORGEOUS??? I am so in love. A New Fairy Tale Rant is Live! 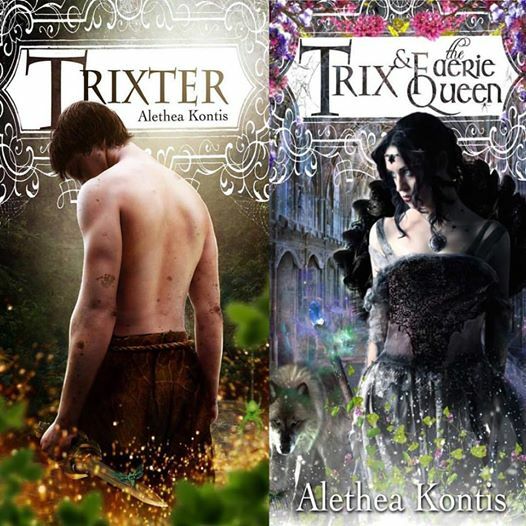 Today, Princess Alethea rants about the Grimm’s fairy tale “Foundling.” This fairy tale was the basis for the character Trix in the Woodcutter Sisters series…fans of Enchanted will especially enjoy seeing how aspects of this tale were woven into the novel.